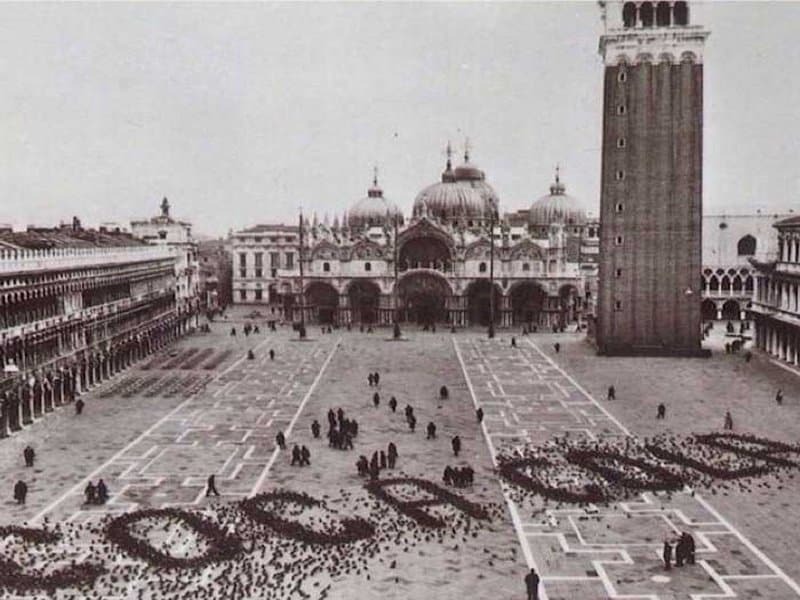 Advertising has changed tremendously over the past 50 years but this advertisement taken at St. Mark’s Square in the 1960’s puts perspective to the amount of hard work it takes to make a great ad. 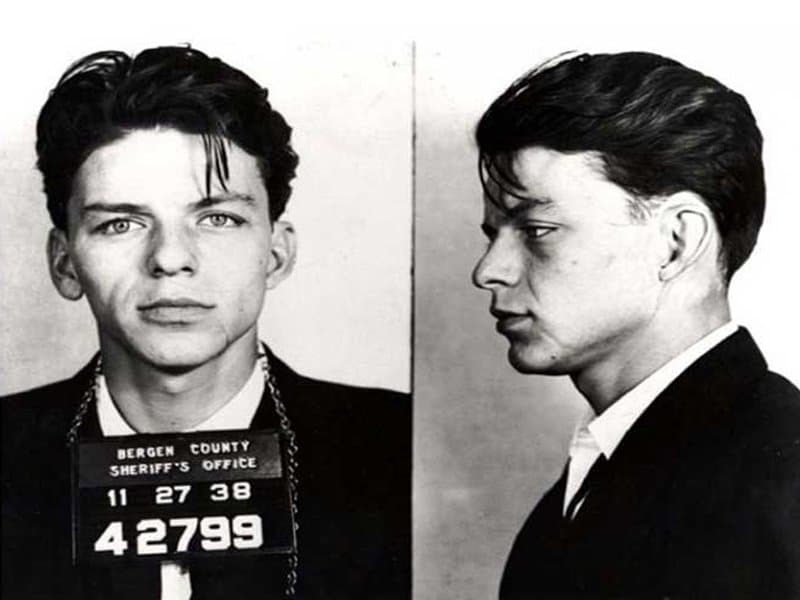 The talented Frank Sinatra is a legend in every circle but this photograph of his mug shot shows us exactly why he gets his legendary status. One of the greatest filmmakers of all time taking a picture with one of the most iconic animals in cinematic history. 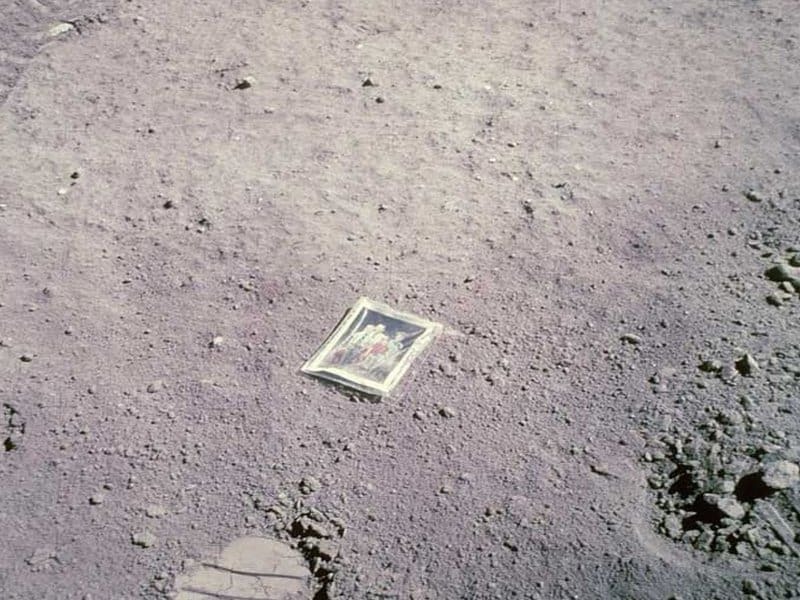 Charles Duke, the Apolla 16 astronaut made the ultimate tribute to his family by dropping their photograph on the moon. 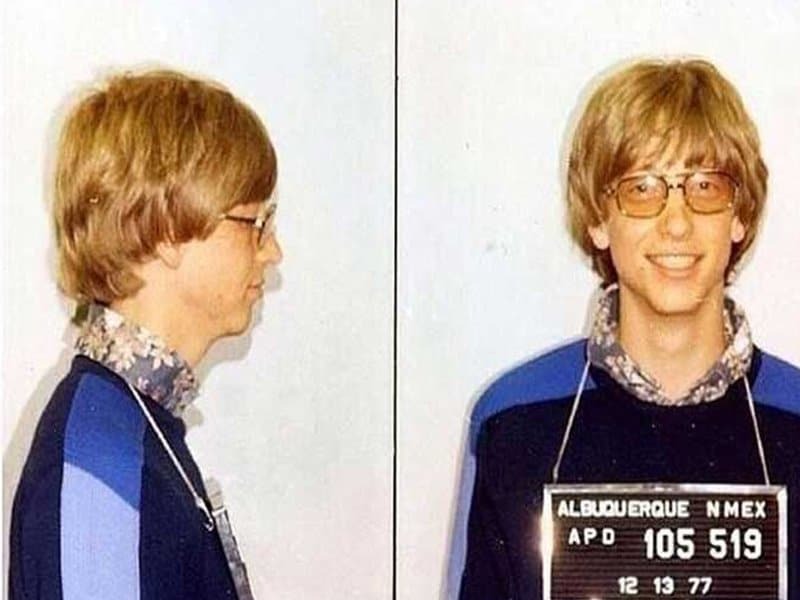 Even though Bill Gates is one of the greatest philanthropists of all time, his teenage years involved mistakes just like anyone else’s. This photograph was taken after he was caught speeding in his Porshe. One of the greatest wonders of the world, the Eiffel Tower, took a long time to build. 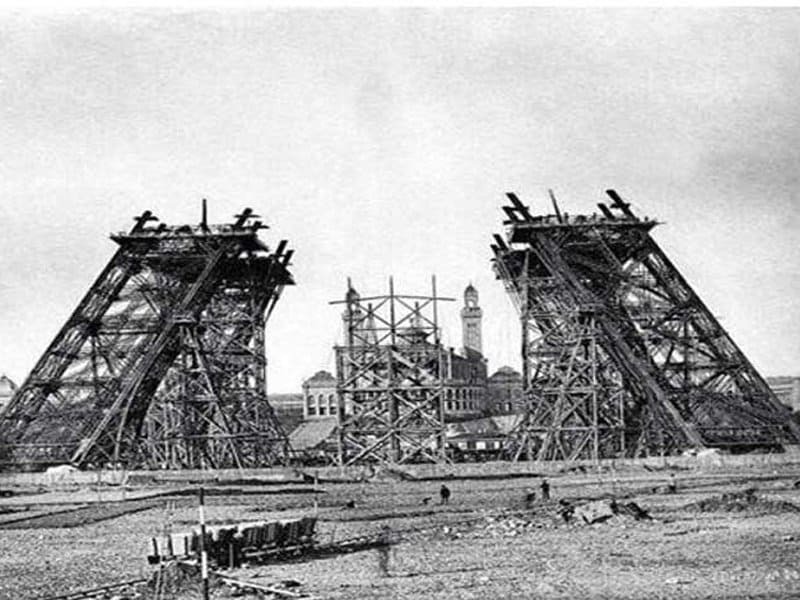 This picture shows us its foundation being constructed, leading to one of the greatest sights created by mankind. 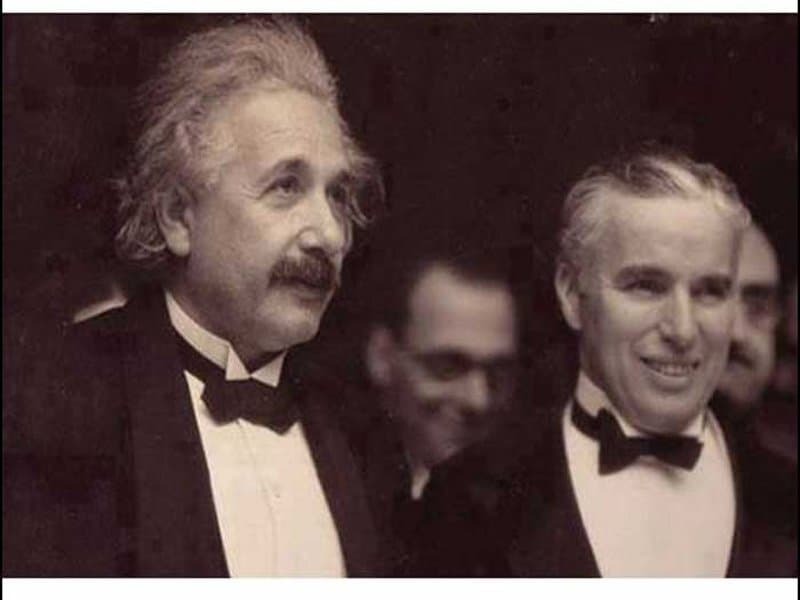 Two of the greatest minds in the world in one photograph, this image is truly priceless. 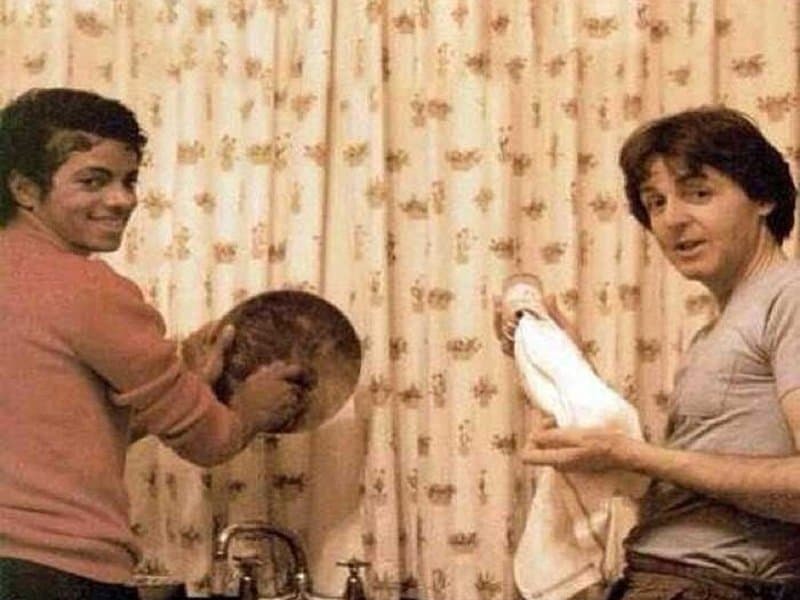 Two musical giants show us that making it big takes a lot of hard work and starting small. The notion of beauty has steadily drifted into the realms of superficial. 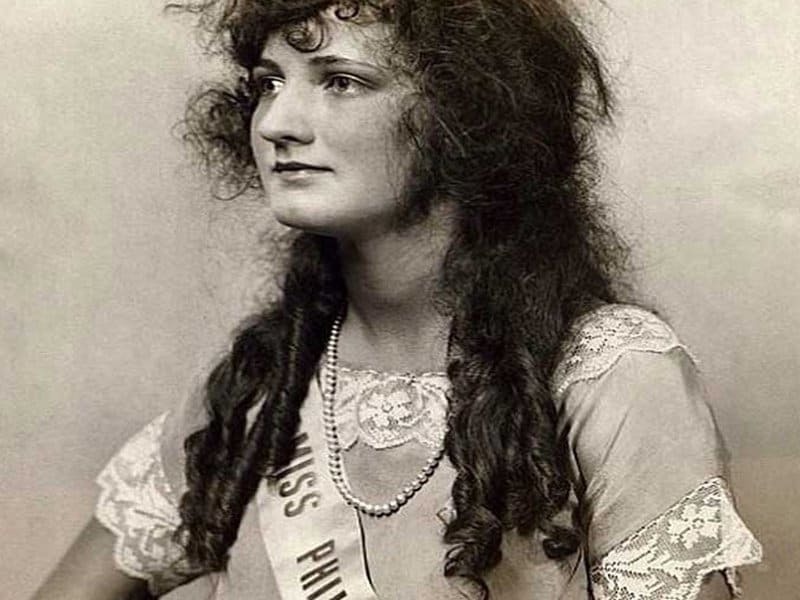 This picture of Ms. America 1924 takes us back to a simpler time. 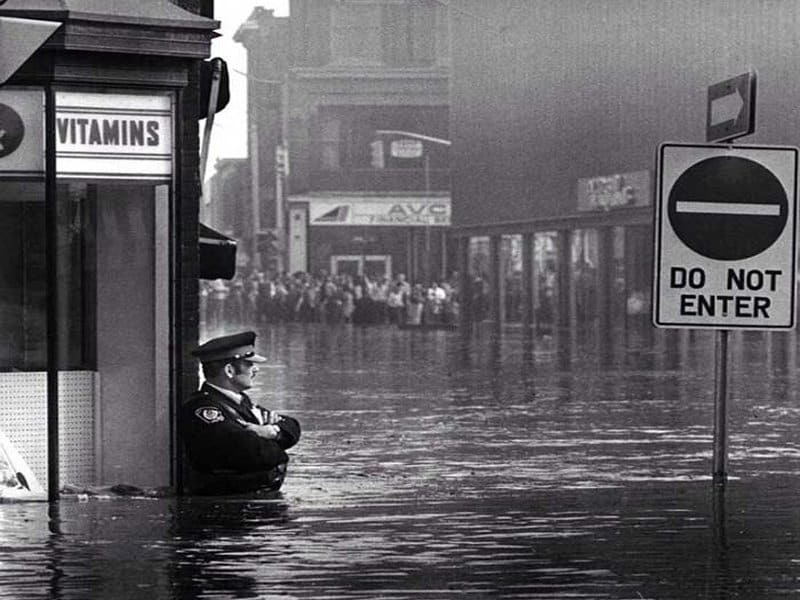 This amazing picture shows us an officer sticking to his duty, even at the face of serious flood in Galt. Chechnya has seen some troubling times. 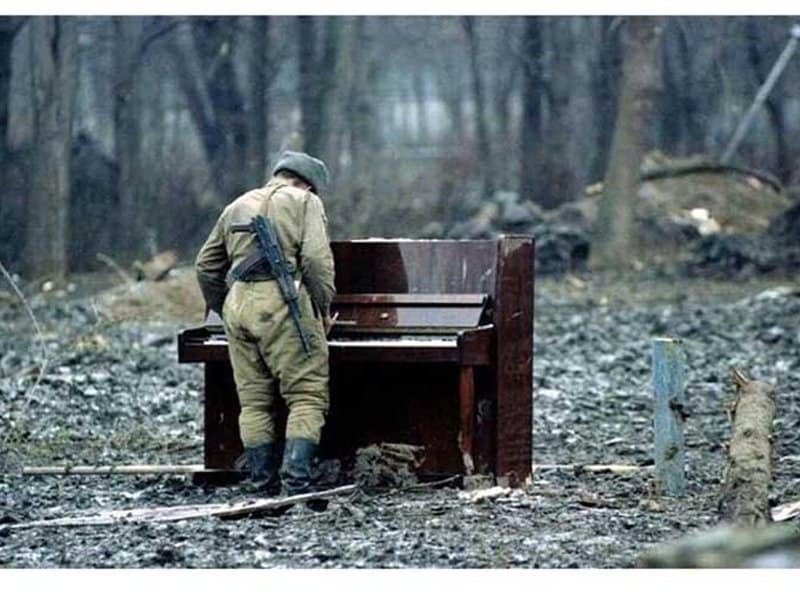 This image of a soldier playing on a deserted piano has a quite grace to it. 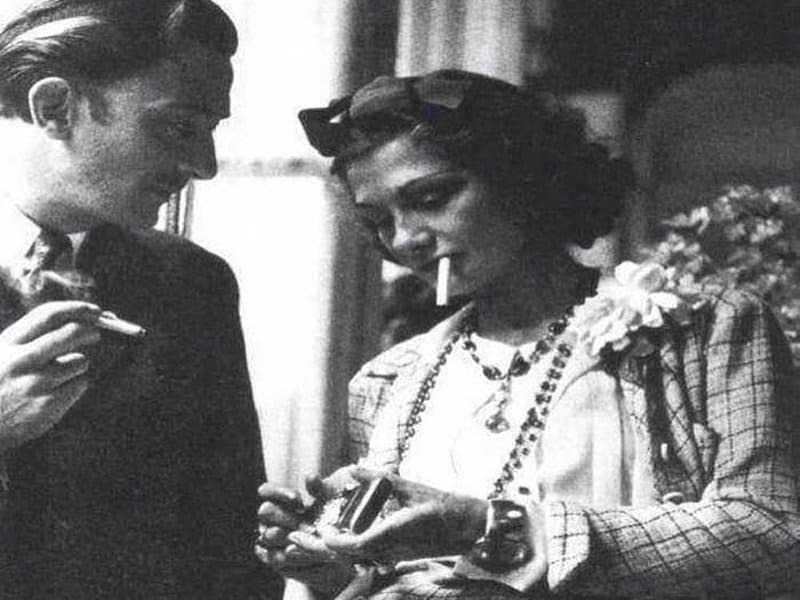 Two individuals who you would have never guessed ran in the same circles, but here they are, sharing a smoke together. 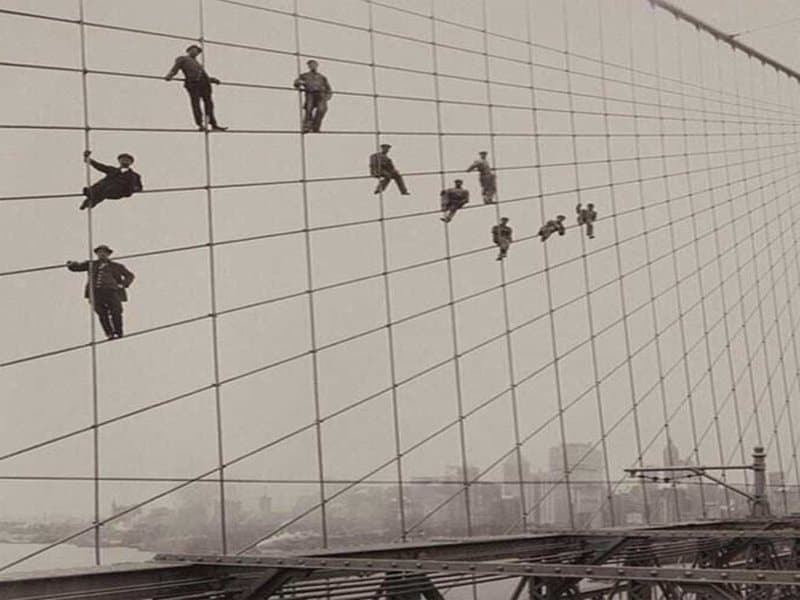 The Brooklyn Bridge is standing tall even today, and it is largely because of a dedicated group of workers giving it their all back when construction was highly unsafe. 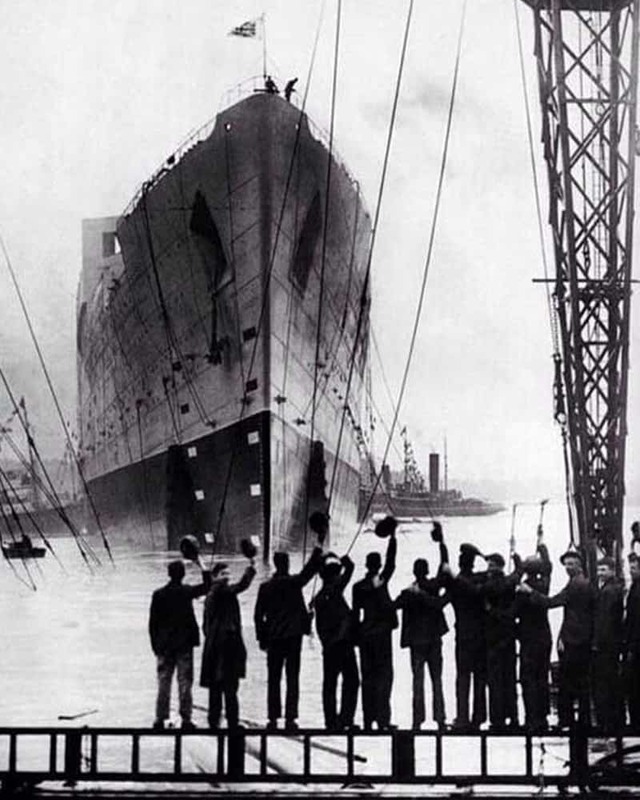 This iconic image of people waving at a titanic setting off to sea is chilling. No one in this photograph had any idea about the calamity that was about the befall the behemoth ship. 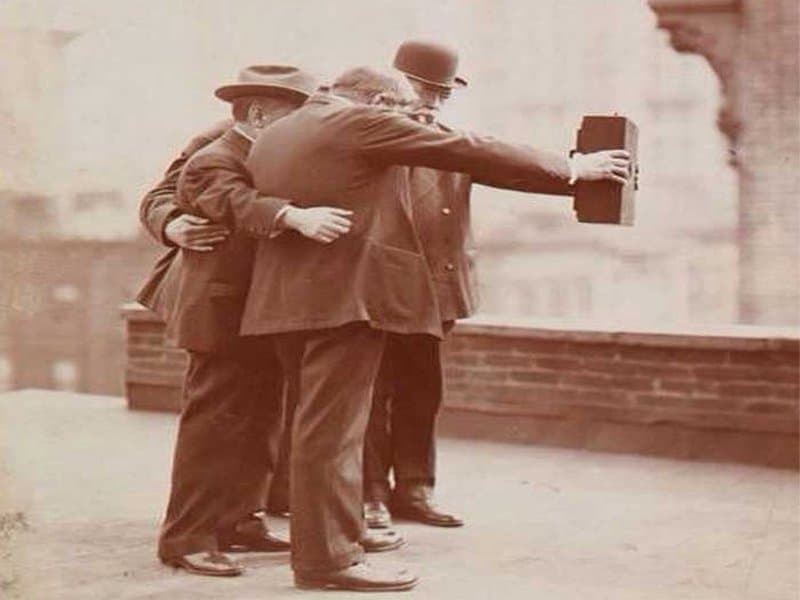 The selfie culture might have found a generation of die-hard followers at this point, but it clearly still existed a hundred years ago. 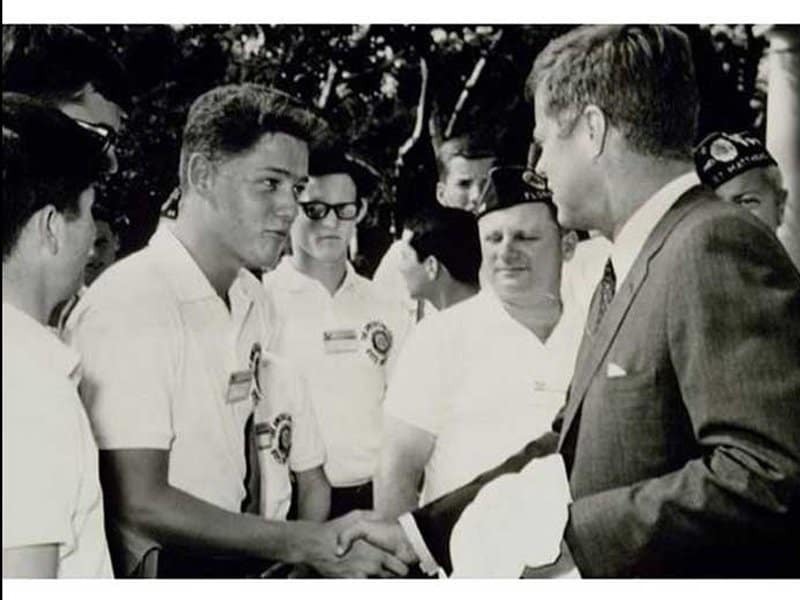 This iconic image shows us a current President of America meeting a future President. Both men were involved in landmark events during their terms. 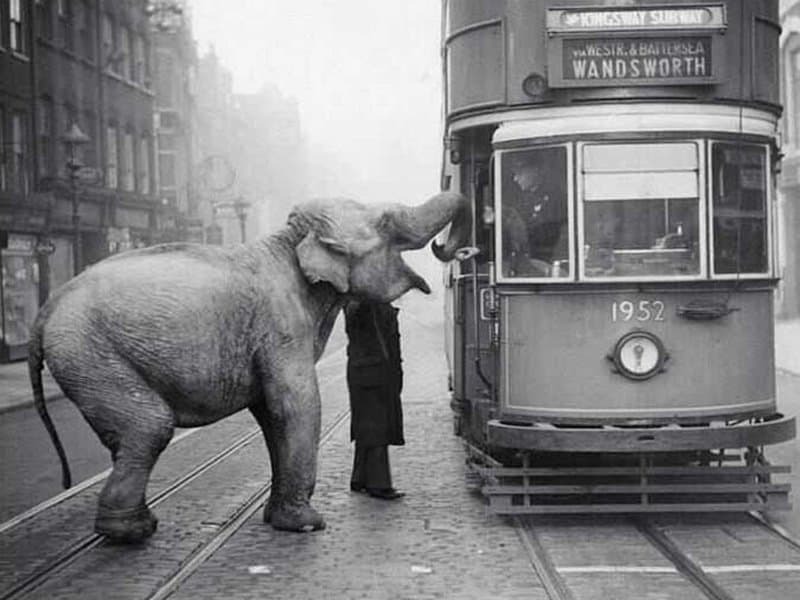 This amusing picture of an elephant being fed by a tram driver shows us that people and our lifestyles were much more humble several decades ago. 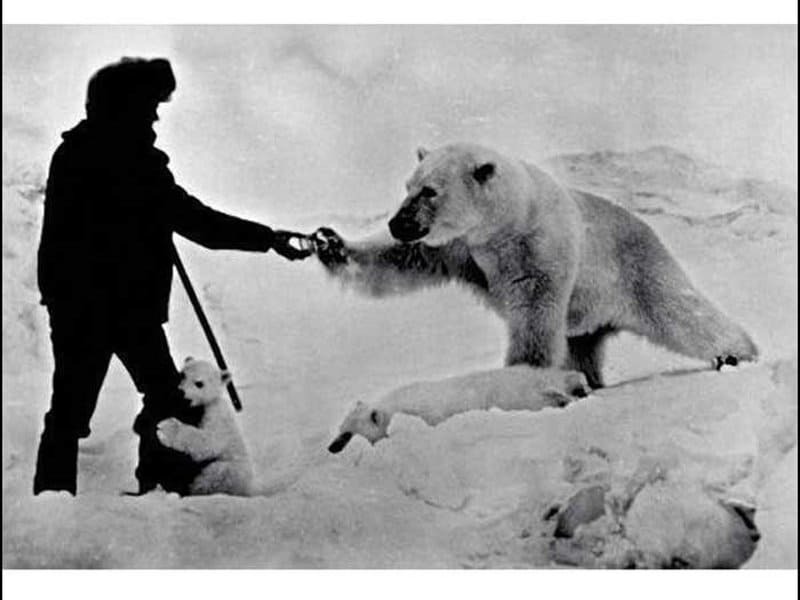 This picture of a Russian soldier feeding a polar bear is exceptional and heart-warming. 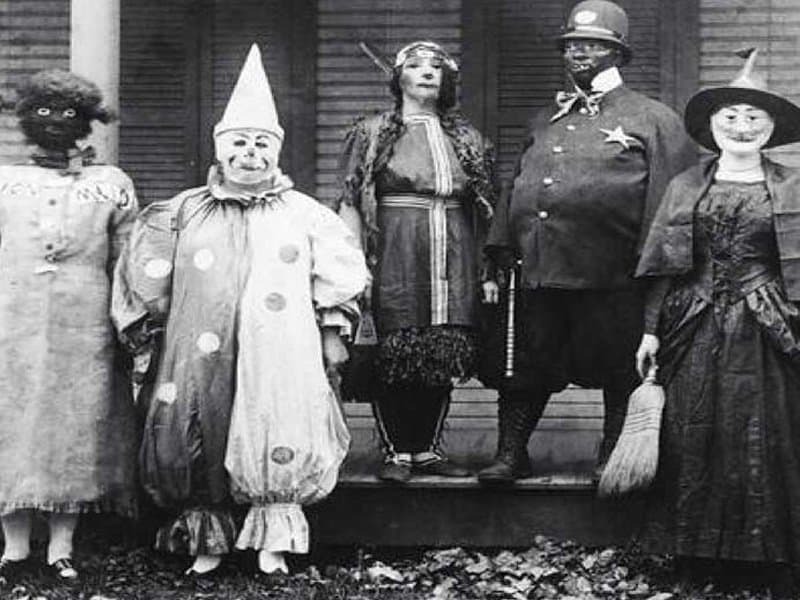 Halloween has always been one of America’s greatest occasions. 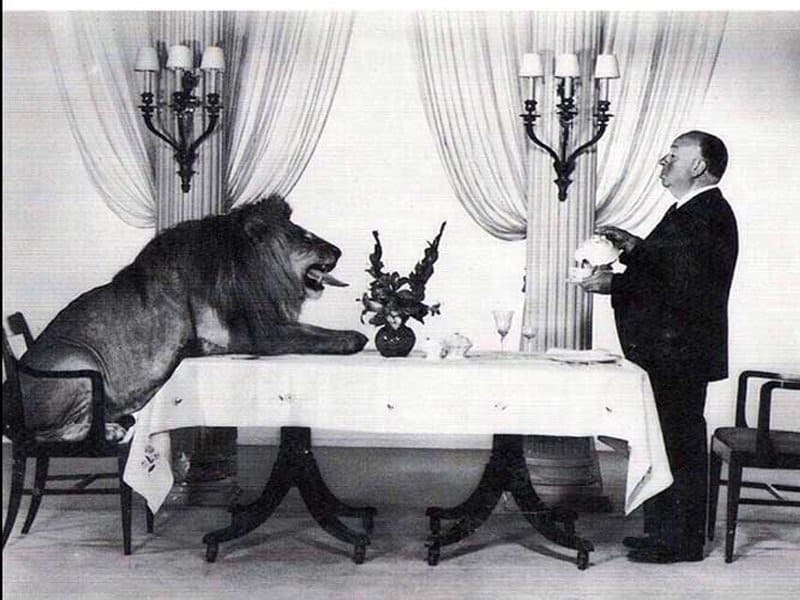 This picture shows us that the holiday had been celebrated with equal gusto even a hundred years ago. 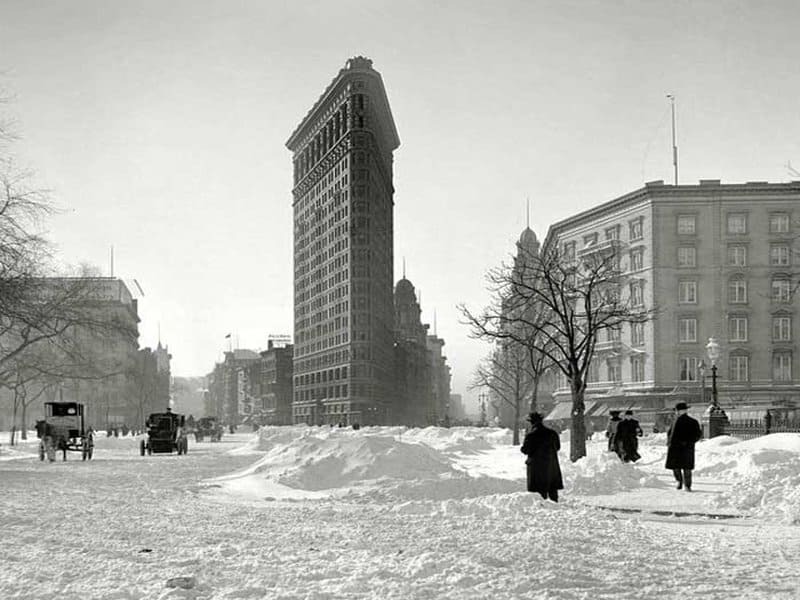 New York is one of the biggest and greatest cities in the world not, but over a hundred years ago, it looked just like any other city in the world. This picture is a toast to simpler times.